Reserve your spot for programs from NKU’s Latin Jazz Ensemble, the Cincinnati Chamber Orchestra and the Kentucky Symphony Orchestra. Remember, all of our programs are free to attend. Use the Facebook events to invite your friends! 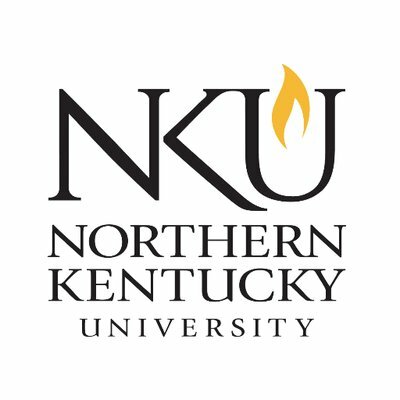 Experience the unique fusion of African, European and Caribbean rhythms coming together in A Night of Latin Jazz with NKU’s School of the Performing Arts. 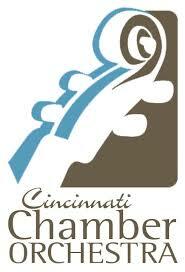 Join the Cincinnati Chamber Orchestra (CCO) for a performance of light classics at one of their most popular programs, Global Passport. The CCO string quartet will turn the stage into a tour bus as they present a program of exciting popular works from around the world, including Tarantella, Les Champs-Elysees, Can-Can and “Besame Mucho!” So dust off your passport, bring your boarding pass and join us as we go on a global voyage through music! It’s Mariachi vs. Polka! The Kentucky Symphony Orchestra will perform music from Mexico and Bavaria. The 2019 Arts & Culture Series is sponsored by the Friends of the Campbell County Public Library.